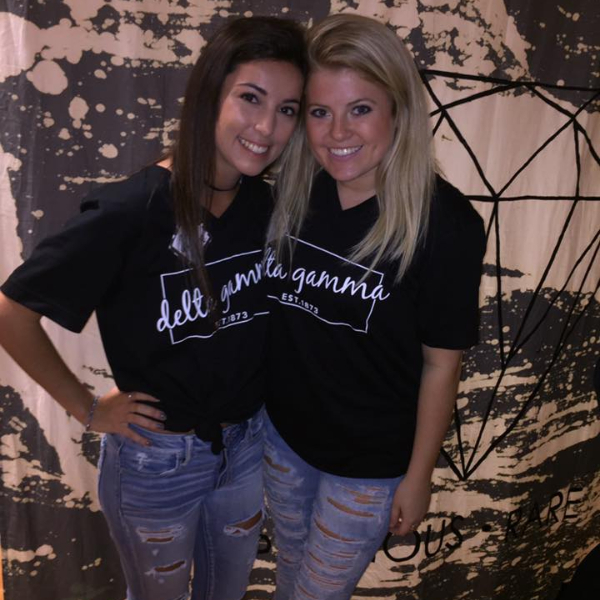 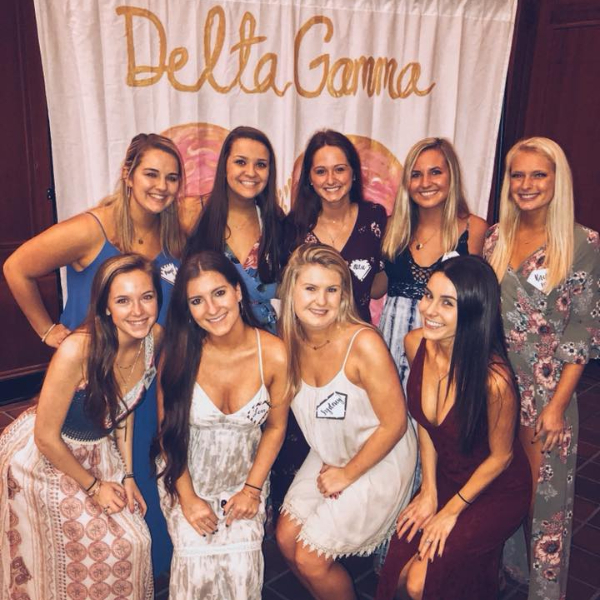 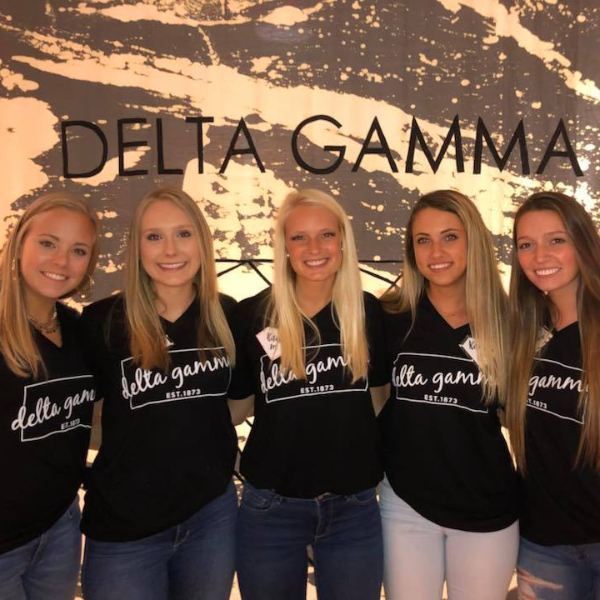 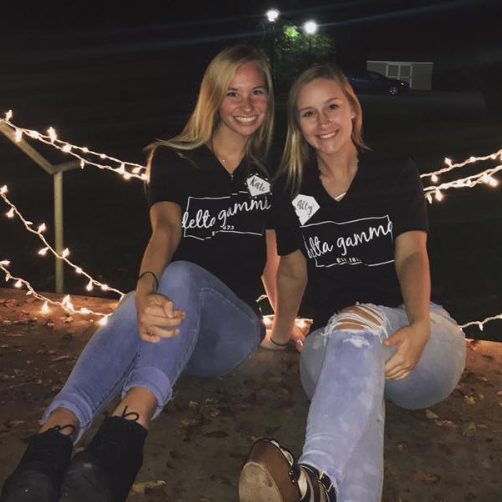 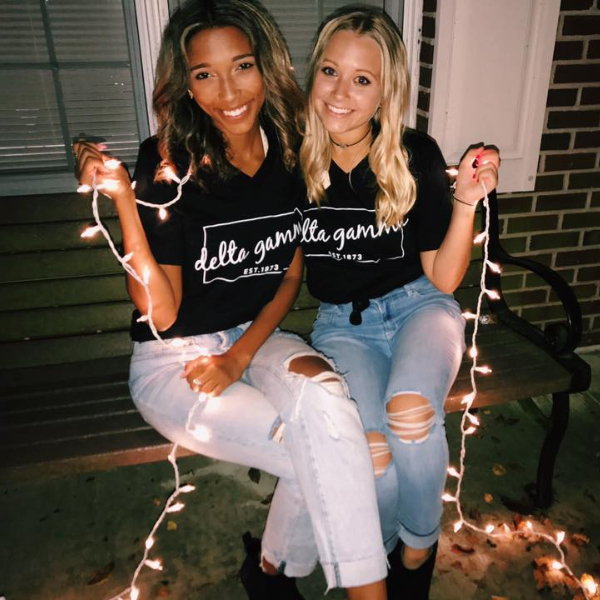 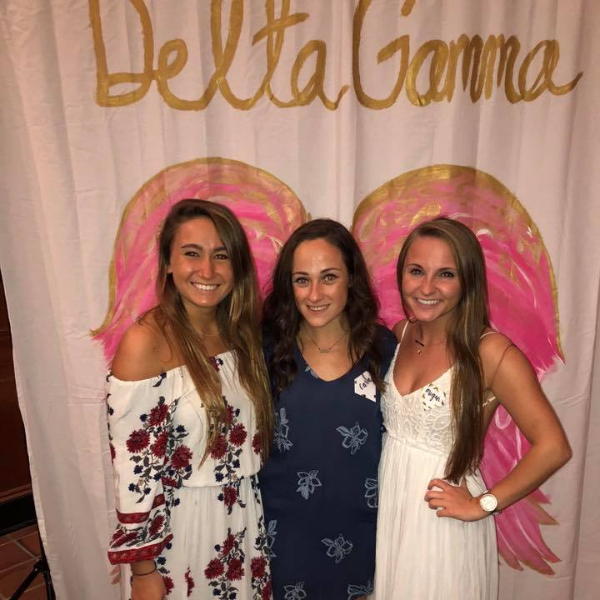 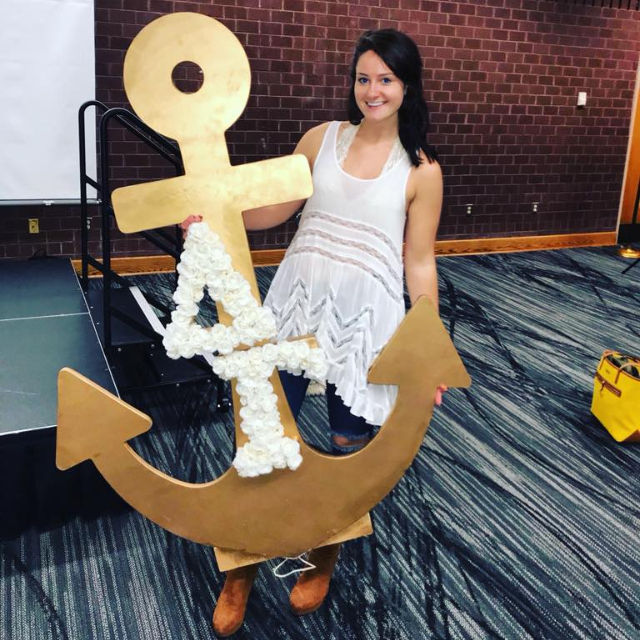 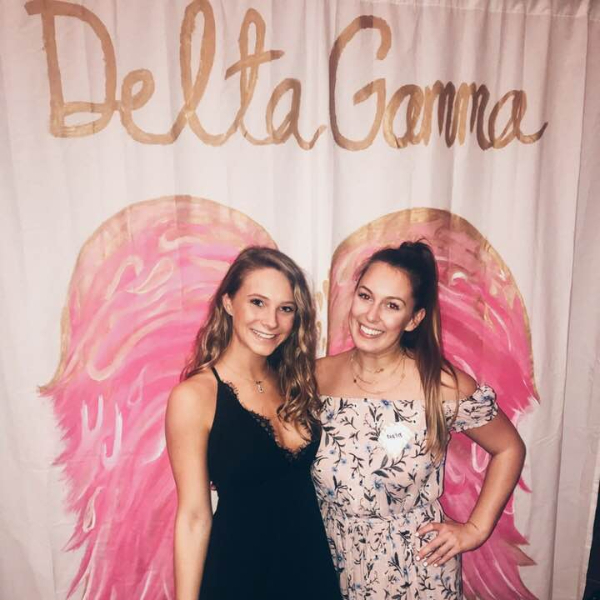 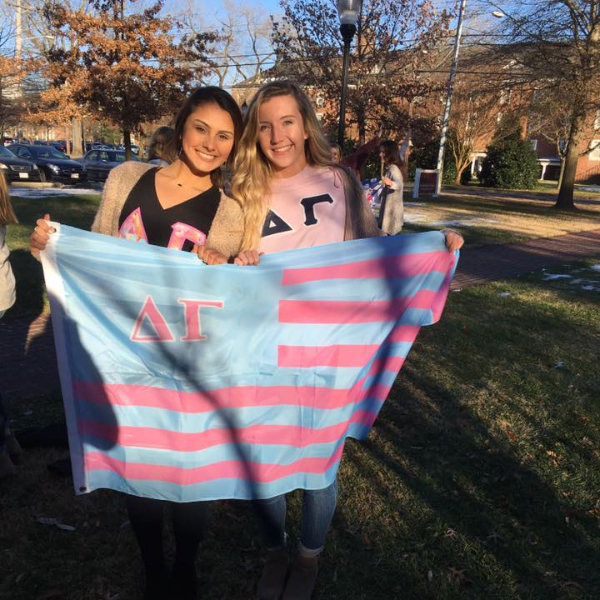 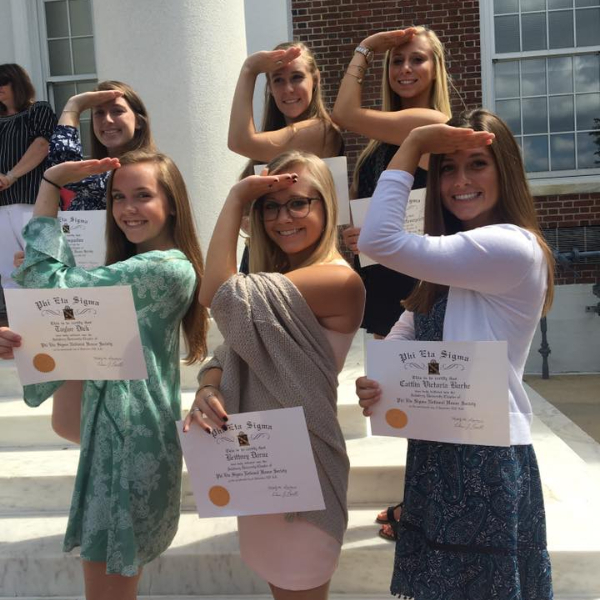 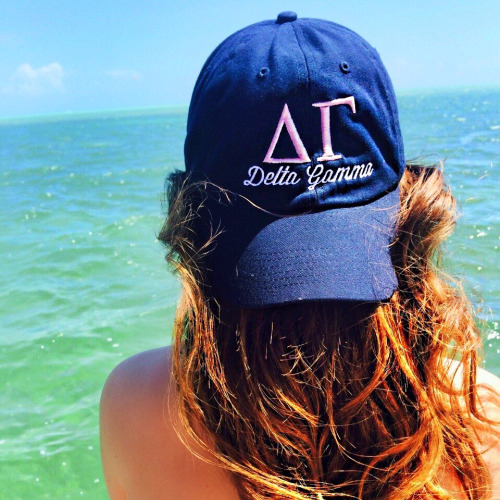 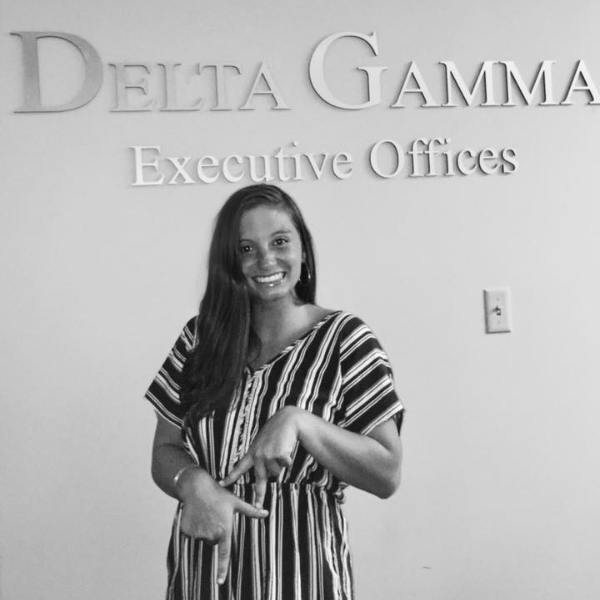 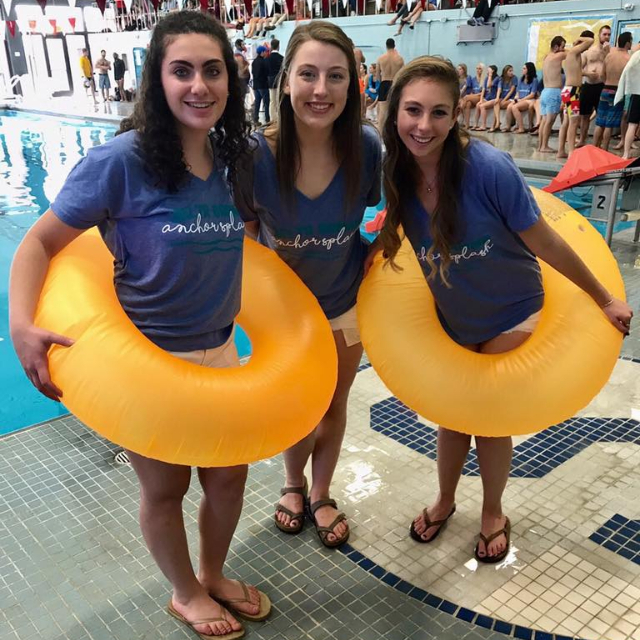 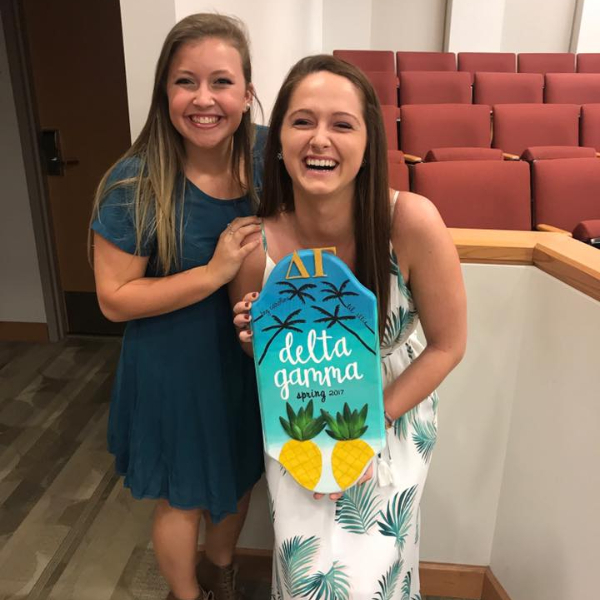 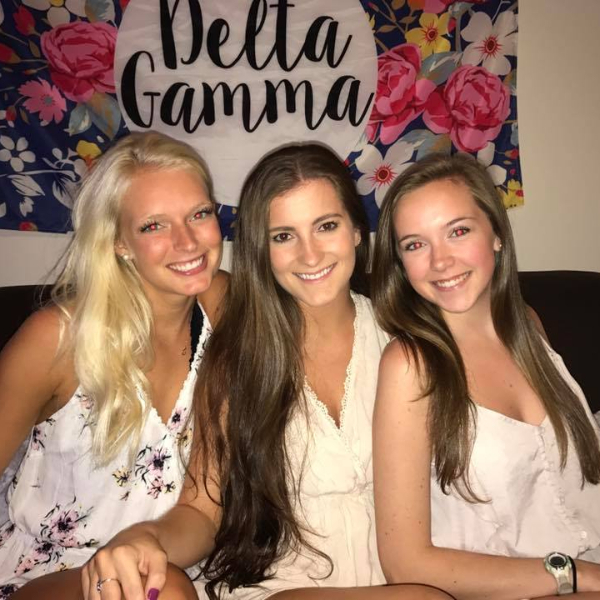 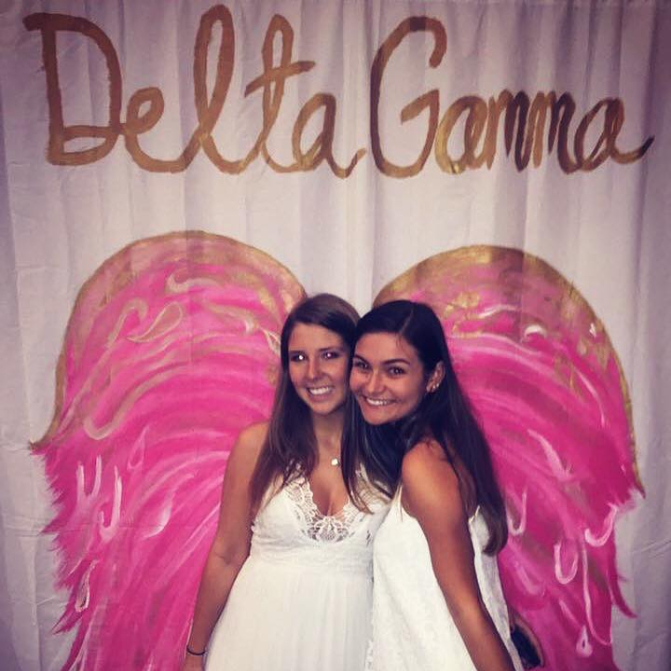 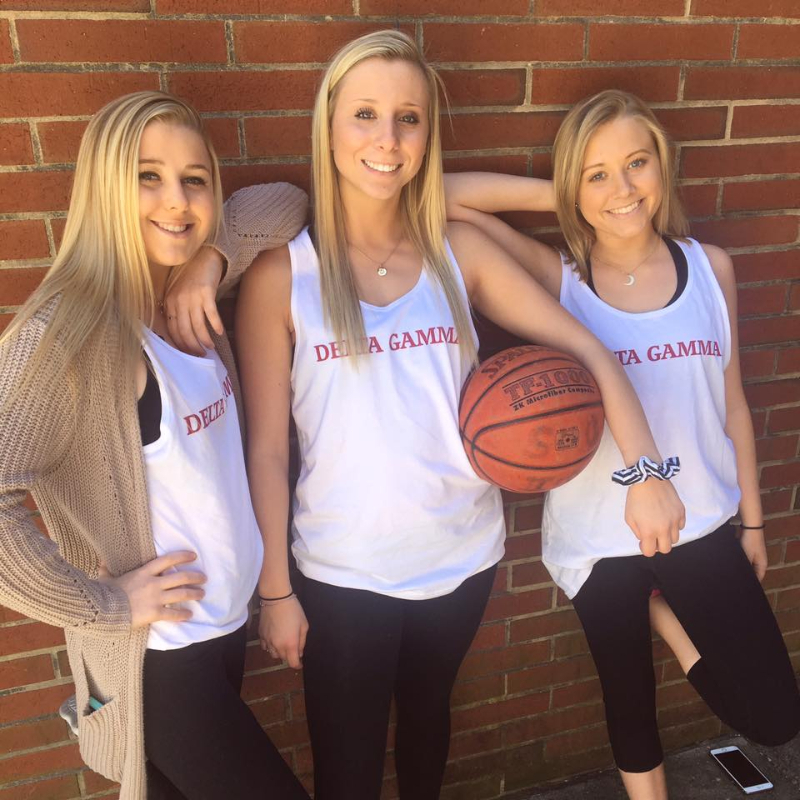 Delta Gamma offers to women of all ages a rich heritage based on principles of personal integrity, personal responsibility and intellectual honesty. 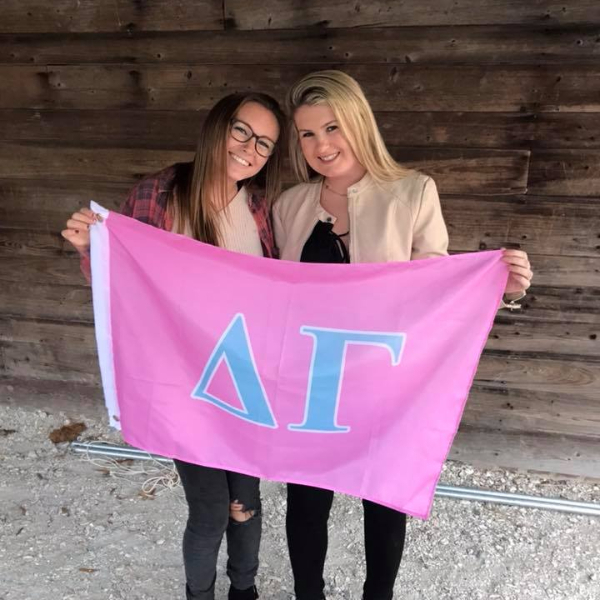 Its primary purpose is to foster high ideals of friendship, promote educational and cultural interests, create a true sense of social responsibility, and develop the finest qualities of character. 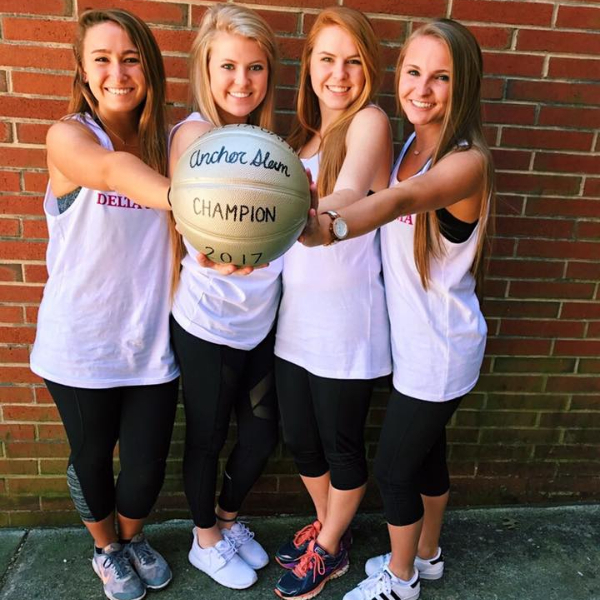 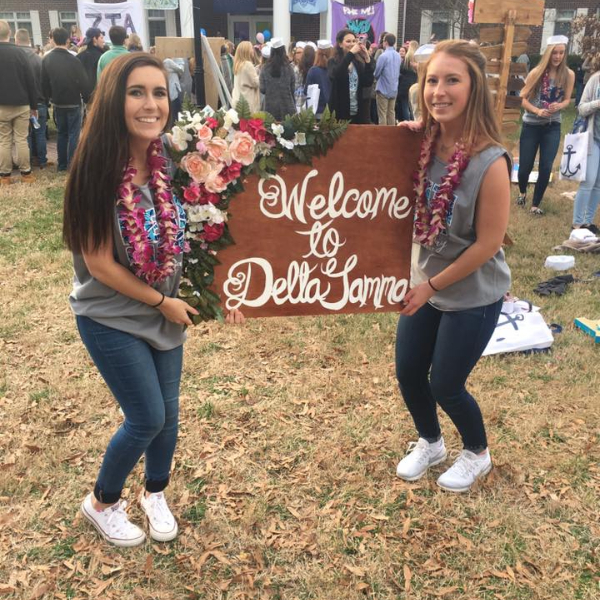 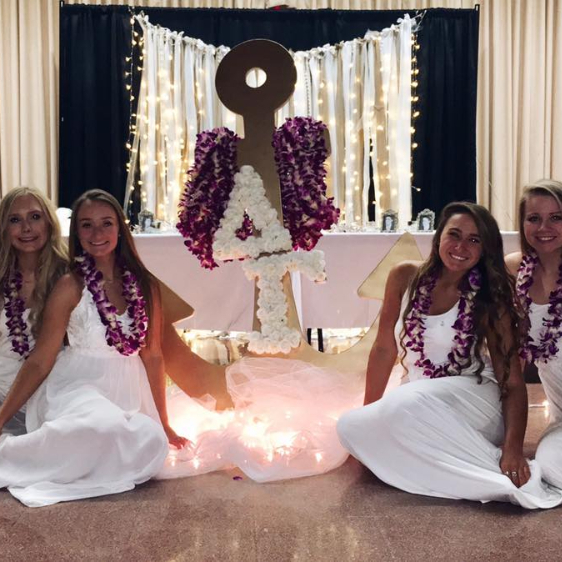 Welcome to the Delta Gamma family. 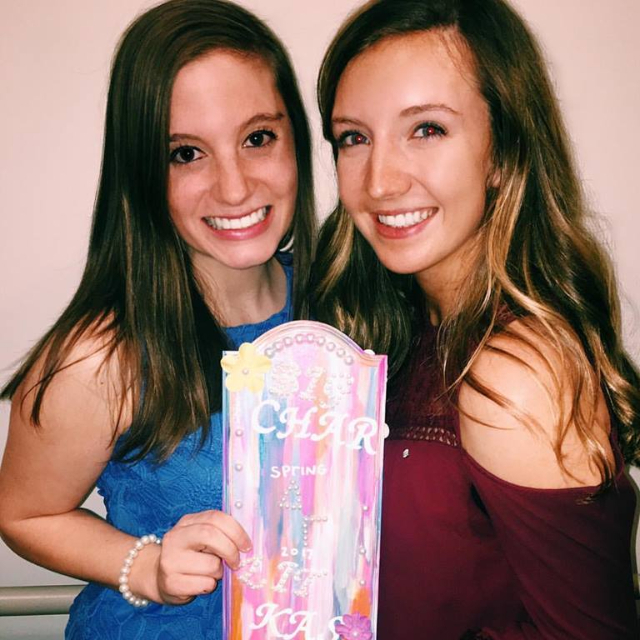 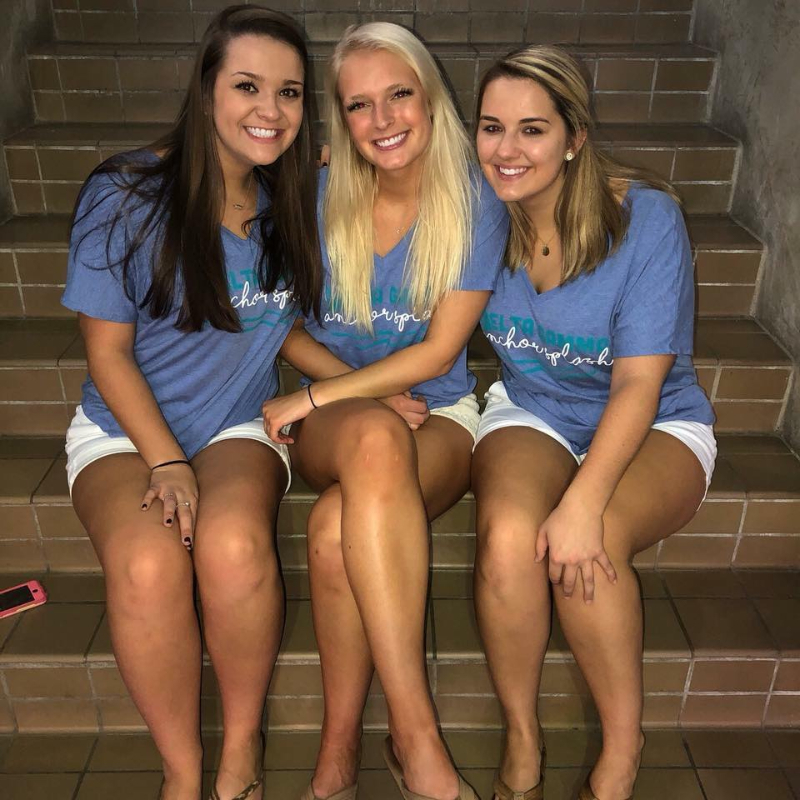 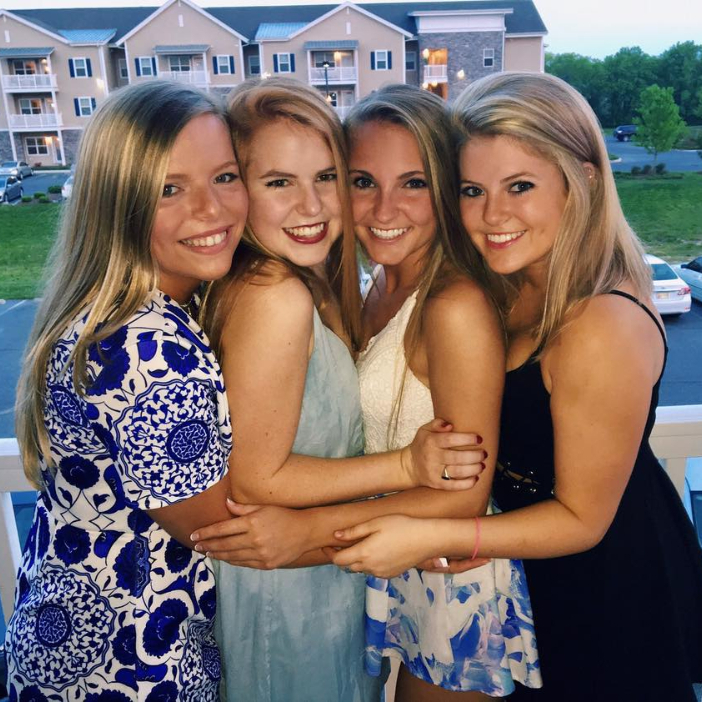 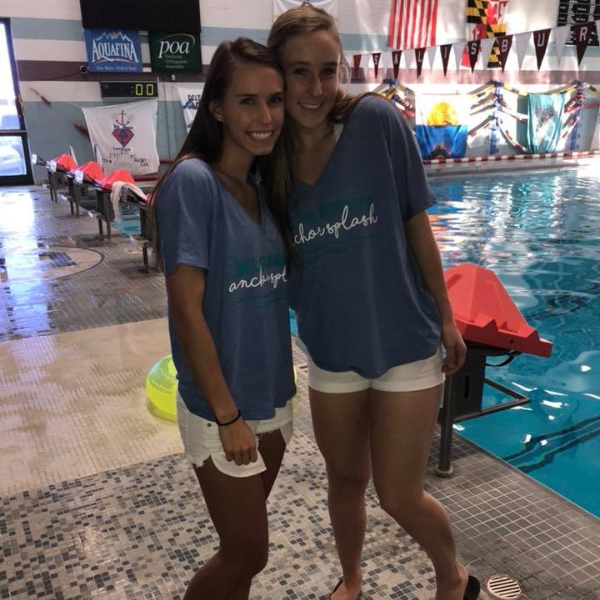 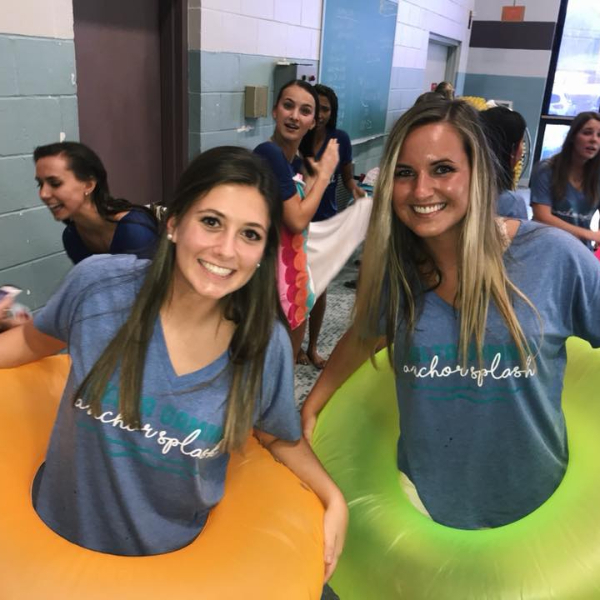 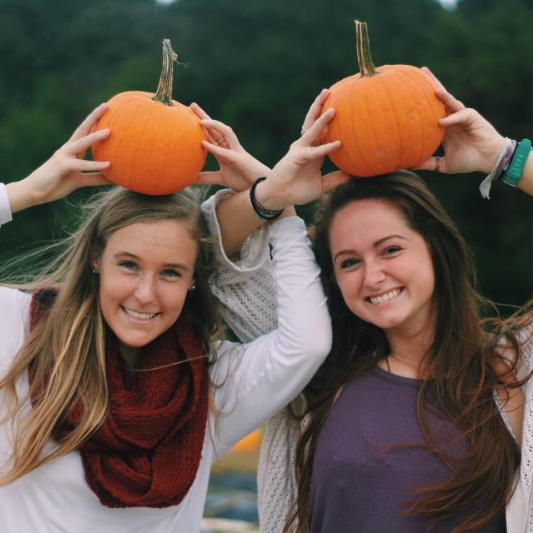 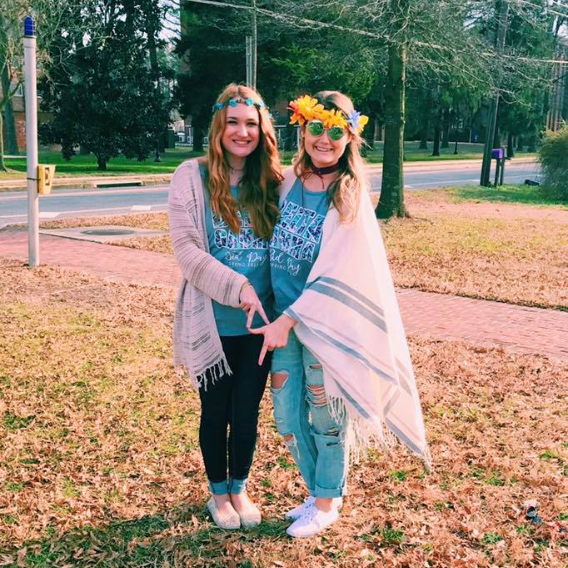 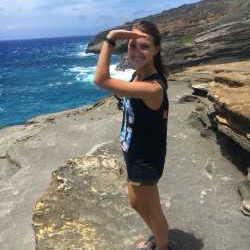 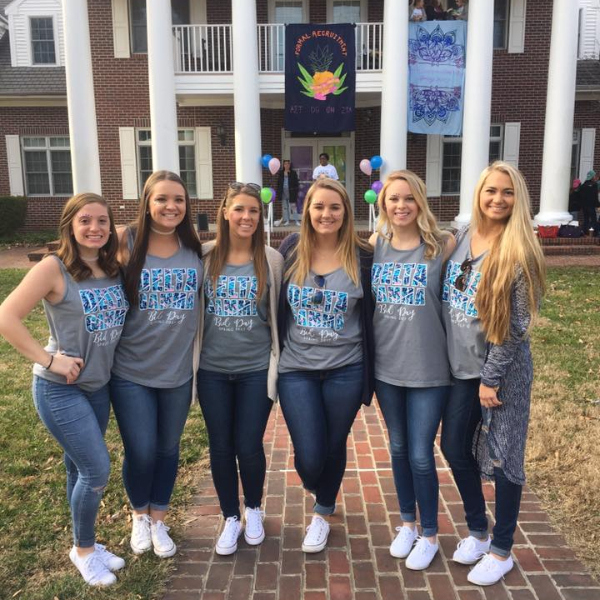 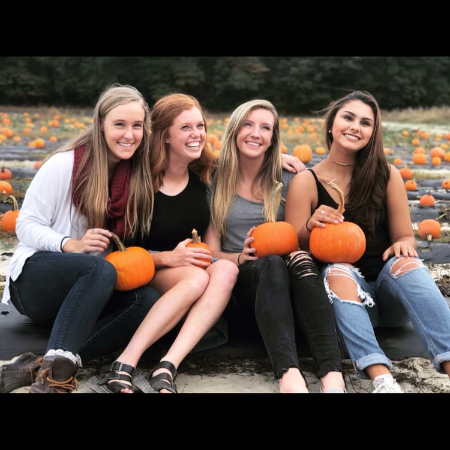 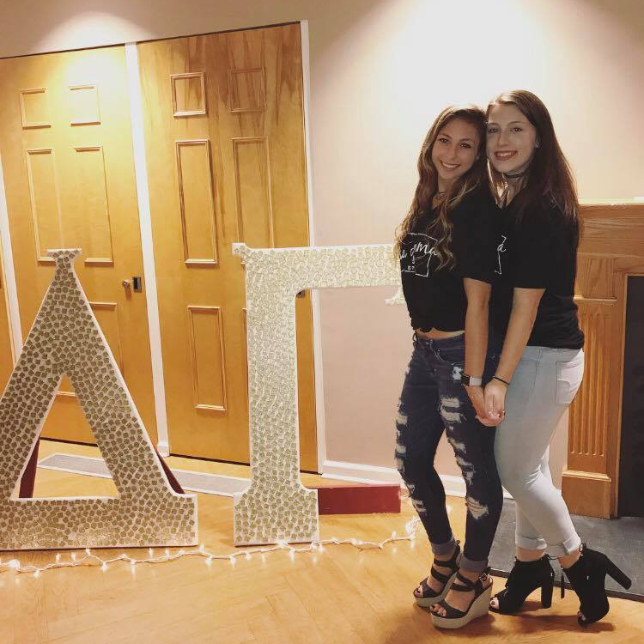 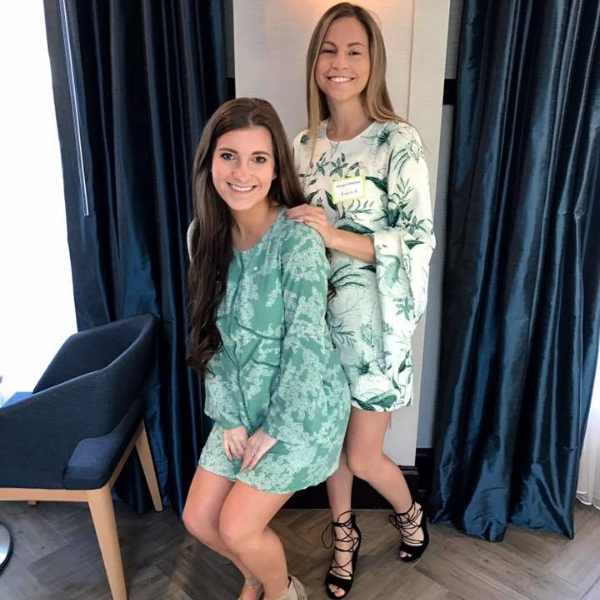 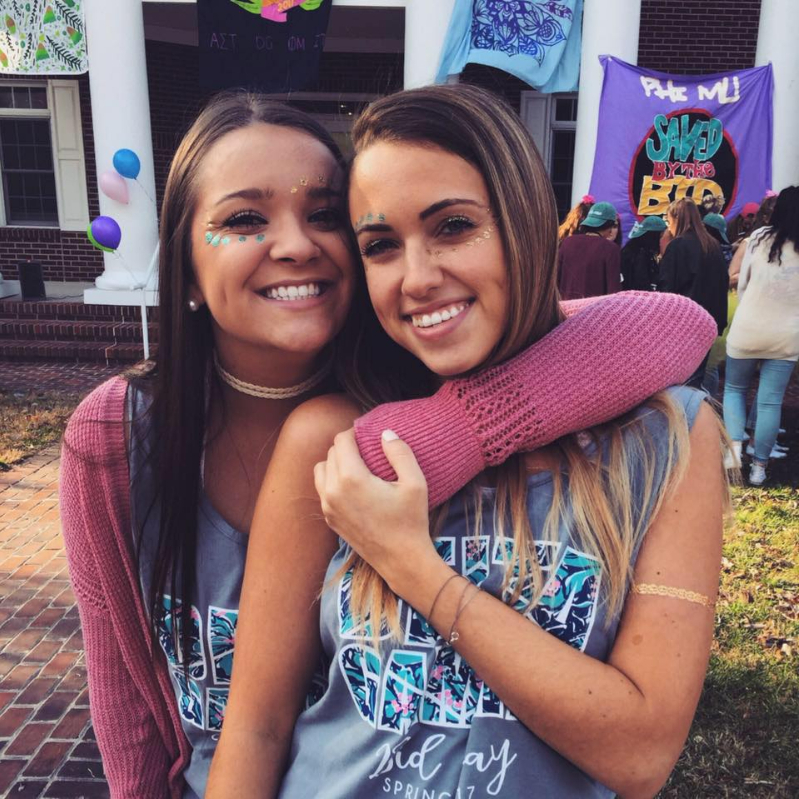 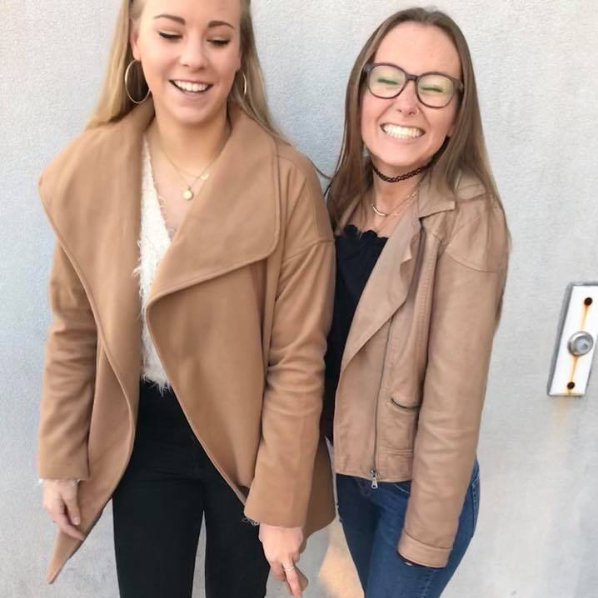 As a member of our Fraternity, your daughter is joining an organization dedicated to promoting high ideals of friendship, educational and cultural interests, a true sense of social responsibility and developing the best qualities of character. 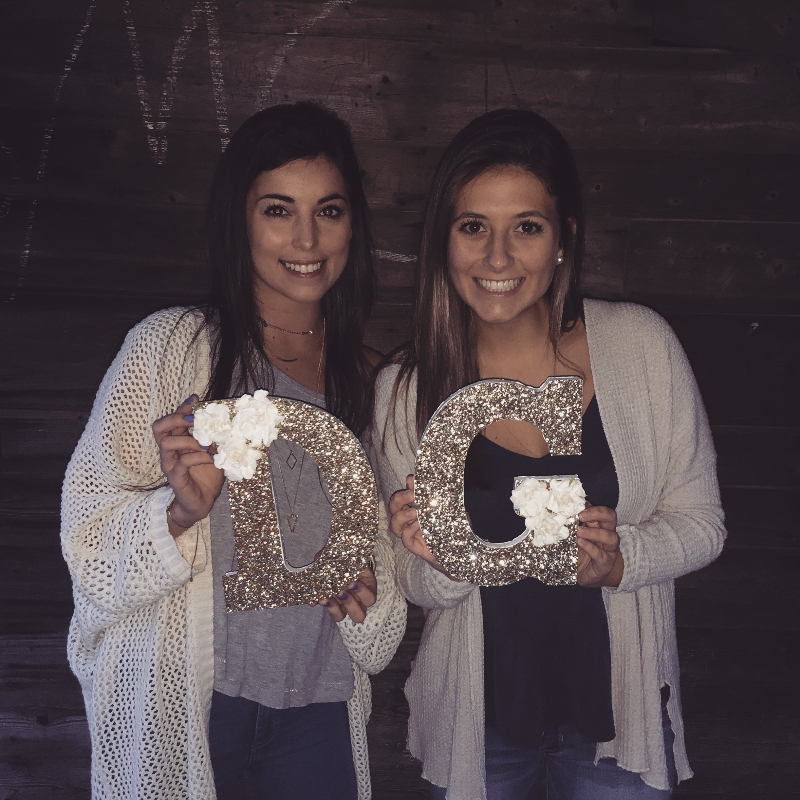 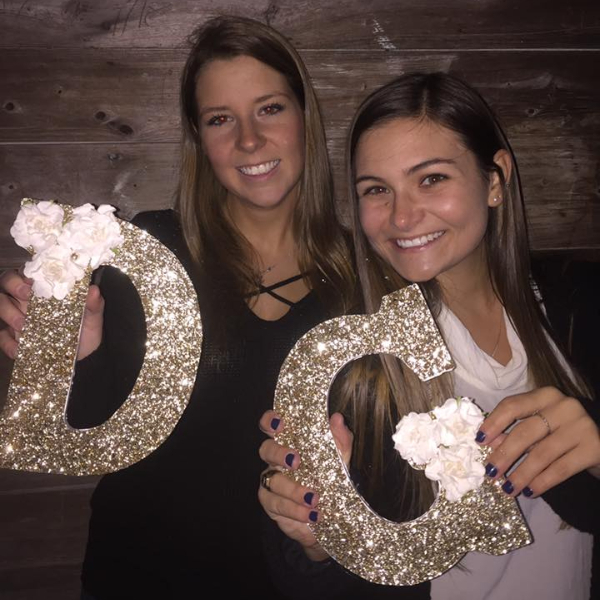 We invite you to learn more about Delta Gamma's history and founding at Our Story and to flip through the Parent Guide below. 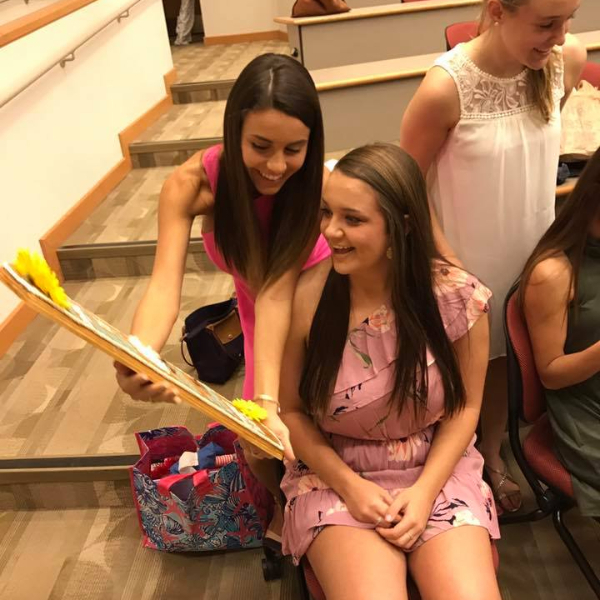 It will introduce you to resources and information that will help you better understand the foundation of our organization. 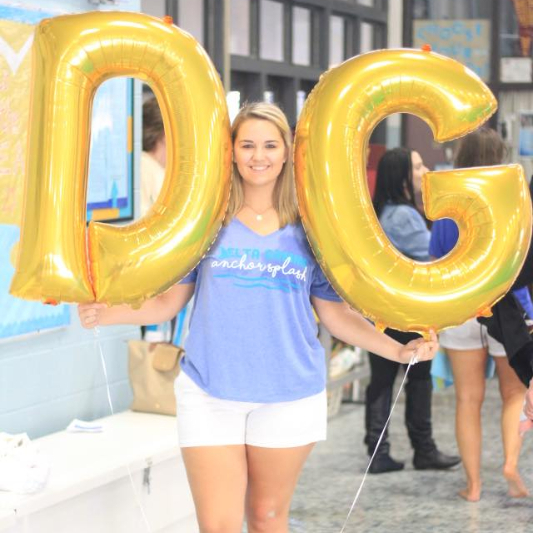 To learn more, we invite you to read our Parent Guide. 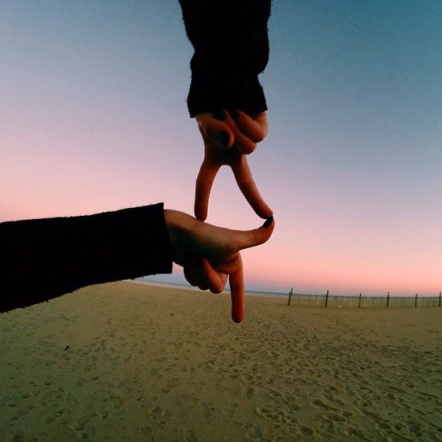 Follow us online and stay in touch!